The film is slated to open in 92 countries and territories. 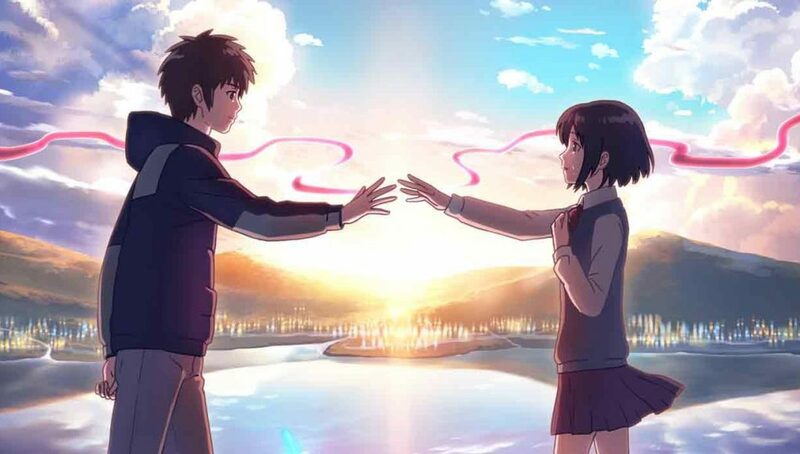 The anime has already earned box-office achievements in South Korea, China, Hong Kong, Thailand, and Taiwan, in addition to Japan. The Los Angeles Film Critics Association awarded the film with its Best Animated Film award in December. Radwimps is a Japanese rock band, who debuted independently in 2003 and later on major label Toshiba EMI in 2005. The band achieved great commercial success in 2006 with their album Radwimps Okazu no Gohan, and are best known for their later singles “Order Made” (2008) and “Dada” (2011), both of which hit number one on Japanese single charts. On August 24, 2016 Radwimps released their album “Your Name”, the soundtrack for the film “Your Name”. The soundtrack of the film was well-received by both audiences and critics alike and is acknowledged as being one of the factors behind its success at the box office. The film’s soundtrack was the runner-up in the “Best Soundtrack” category at the 2016 Newtype Anime Awards, while the song ZenZenZense was the runner-up in the “Best Theme Song Category”.